After over a year of investigating Ezekiel Elliott for alleged domestic violence against his ex-girlfriend, the NFL has reportedly suspended him for six games. Cowboys' RB Ezekiel Elliott is being suspended 6 games, per source. That Elliott received six games here indicates the NFL did in fact find evidence of domestic violence, despite the police dropping all charges last year and despite the Cowboys adamantly denying the NFL had any proof of that in its investigation. This news will come as a huge blow to a Dallas Cowboys team that won the NFC East last year, winning 13 games thanks in large part to Elliott’s contributions on the ground. 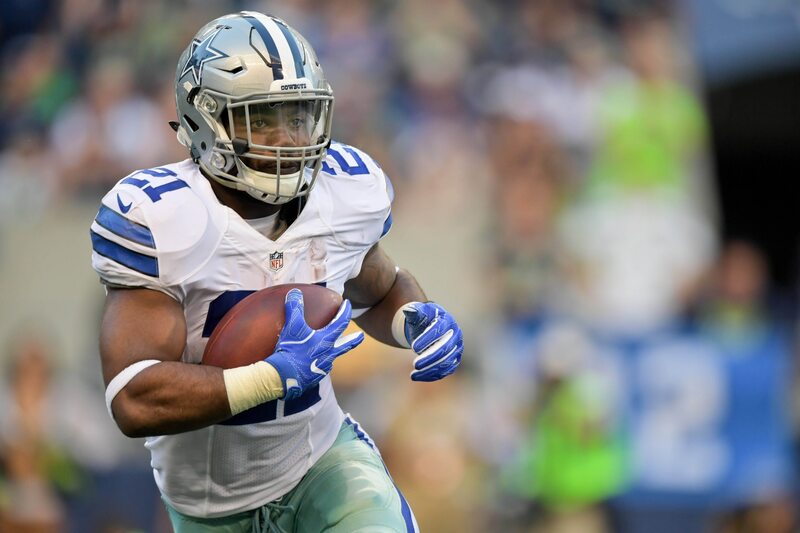 In his rookie campaign, Elliott rushed for 1,631 yards and 15 touchdowns, leading the NFL in rushing. No doubt Elliott will file a notice of appeal.